I’ve been in such a “make over my house” mood lately. I looked around the other day and said “this house is SO boring!” I don’t know what’s gotten into me. Since Jacob is back in school, I figure I have a teeny bit of extra time on my hands. Maybe, just maybe, I can try to actually MAKE something! You know, crafts. 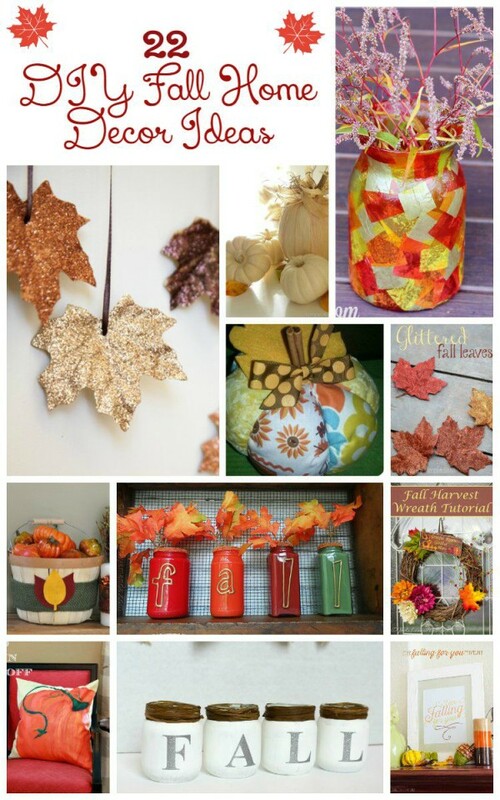 Not sure how it will go, but I have my eye on a few of these great DIY fall décor crafts from some of my favorite bloggers. Which do you think I should start with? Amber from Jade Louise Designs always makes the prettiest stuff, and it’s usually easy enough for novices like me! 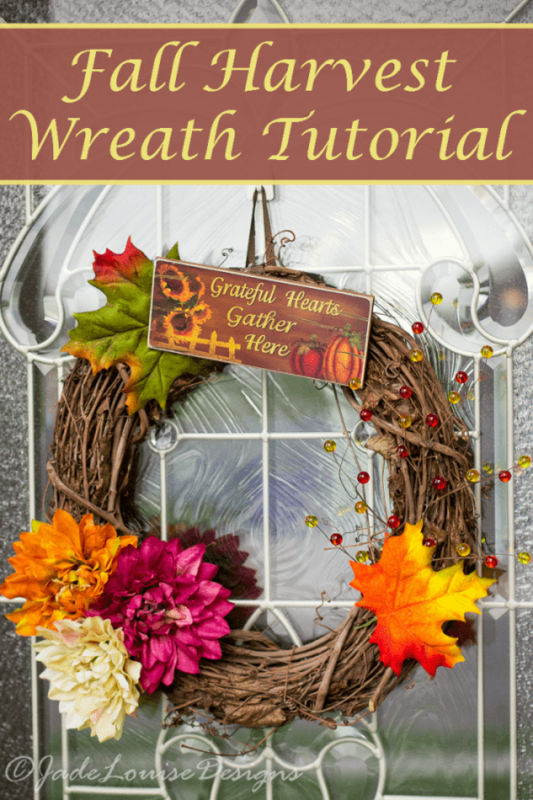 Her simple harvest wreath is easy to accessorize and would look great on my front door! 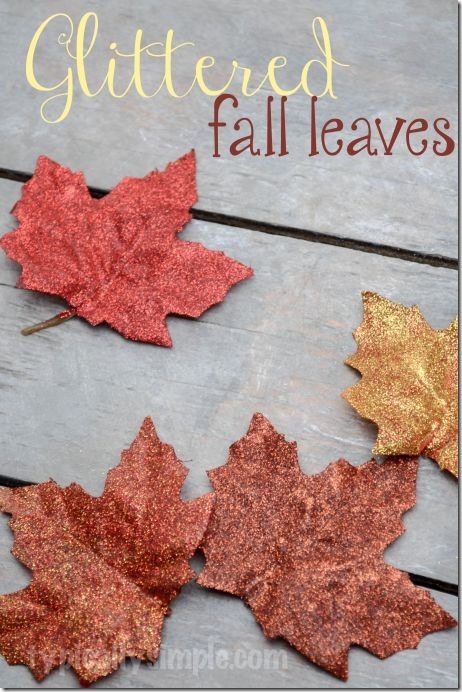 It really doesn’t get much easier than these pretty glittered DIY fall leaves from Typically Simple. Since they’re made with silk leaves, they’re not as fragile as the real thing. 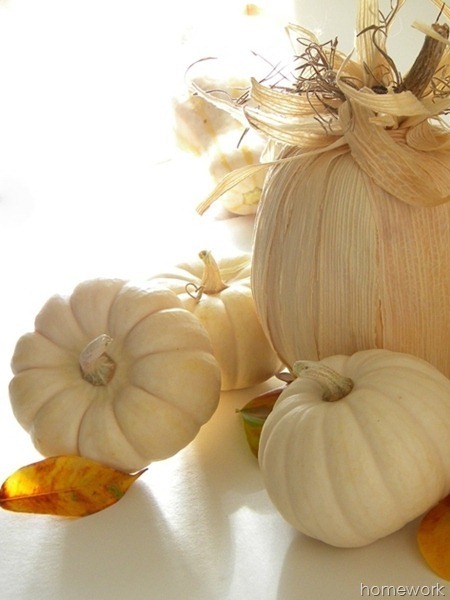 These are cute for decorating the mantle or using in your wreath projects. 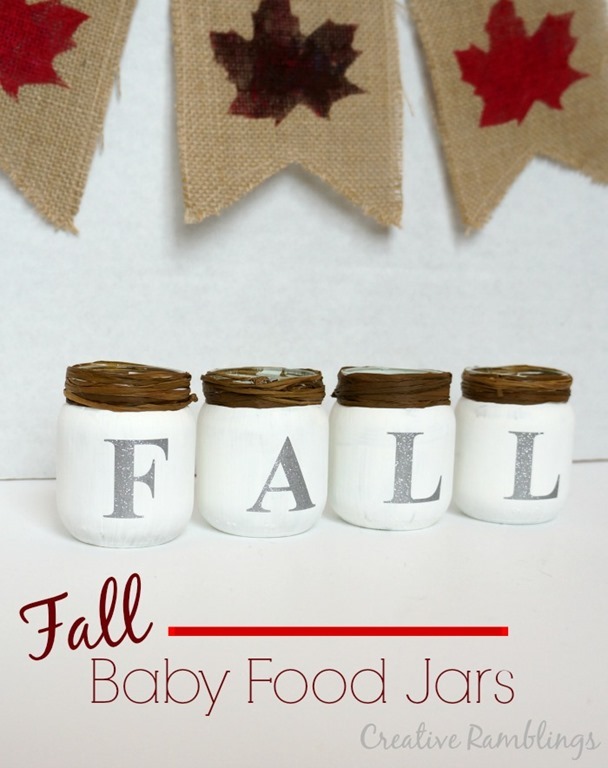 If you have baby food jars laying around (or any other type of jar for that matter), turn them into these cute Fall Jars from Creative Ramblings. Use them to store odds and ends, or fill them with seasonal potpourri. Another beautiful way to decorate with glittered leaves, make this Falling Leaves Garland from House of Jade to hang on your wall or from your mantle. 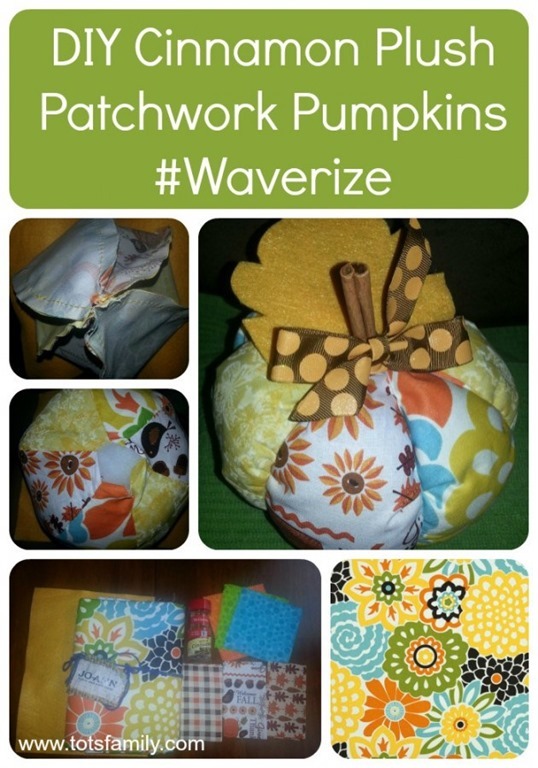 You can’t have fall décor without pumpkins! These cornhusks & white painted pumpkins from home work are so classy and beautiful, don’t you think? 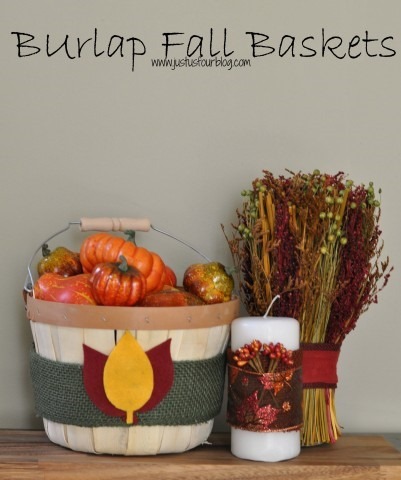 Oh, how cute are these Burlap Fall Baskets from Just the Four of Us? 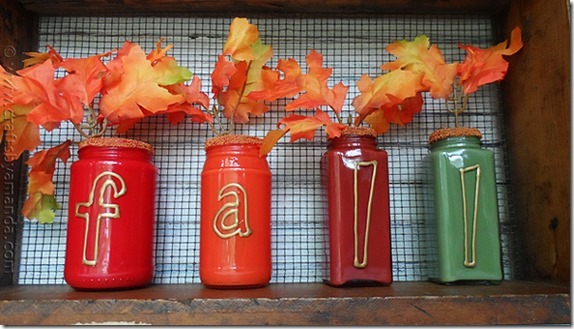 What a clever idea, and such a great spot to keep all your fall harvest fruits and veggies! 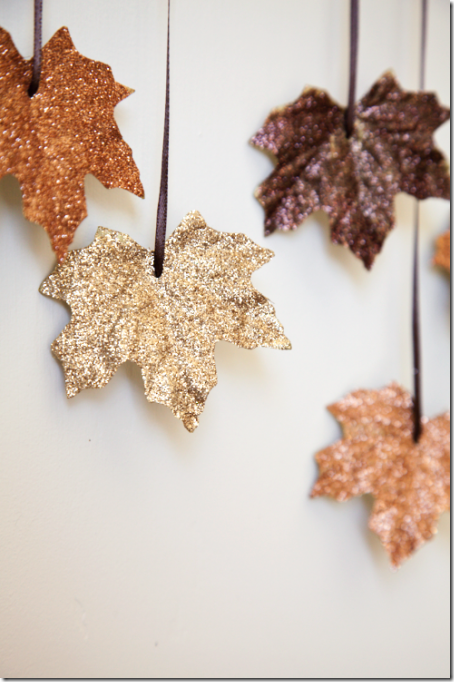 This is probably one of the easiest DIY fall décor crafts of all! 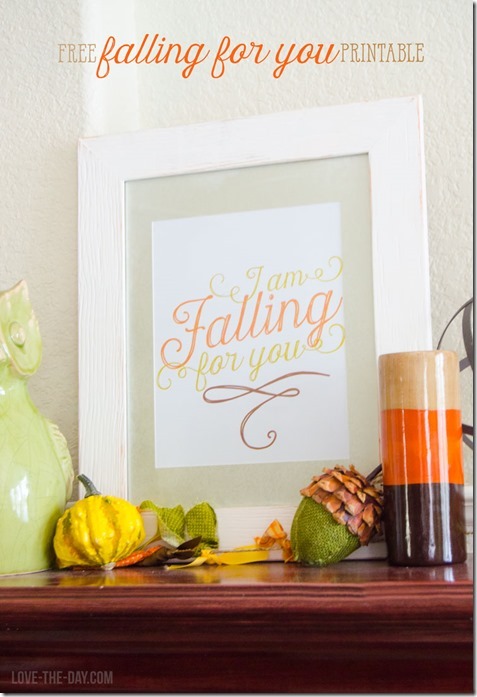 Just print out the free Falling for You printable from Love the Day, frame it and hang it up! 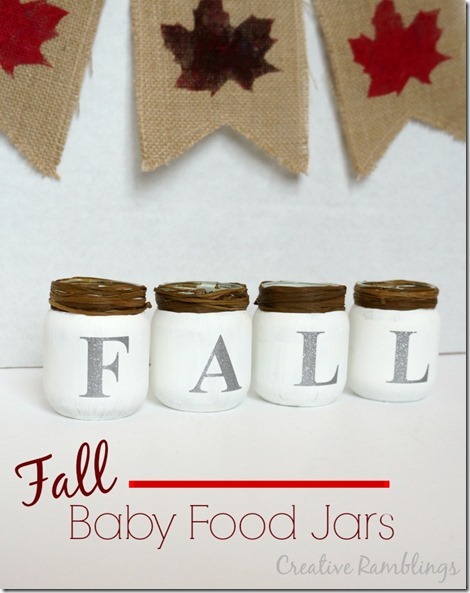 Another relatively easy fall craft, these paint coated jars from Craft by Amanda are pretty versatile. Use them as vases or odds and ends. 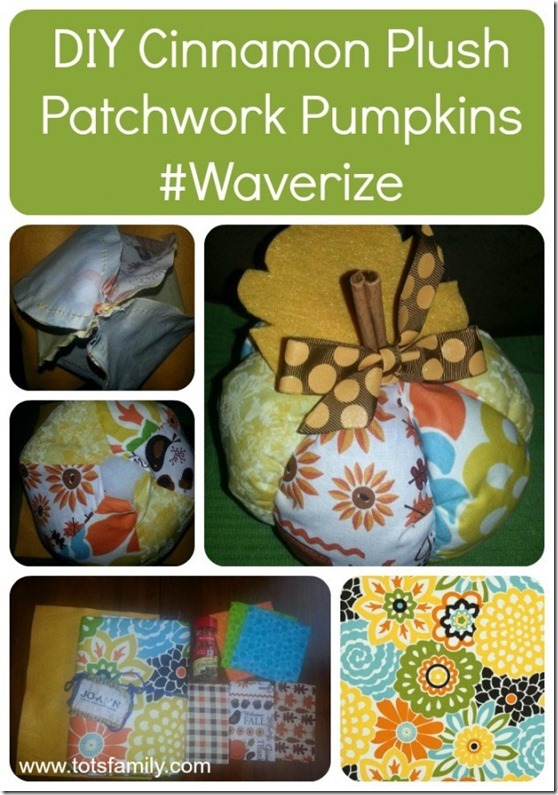 I love this Patchwork Pumpkin from Thinking Outside the Sandbox Family so very much! I don’t think I have the talent to make it, but it’s just so colorful and fun! It makes me happy just looking at it. Love Pottery Barn but don’t want to spend the money? 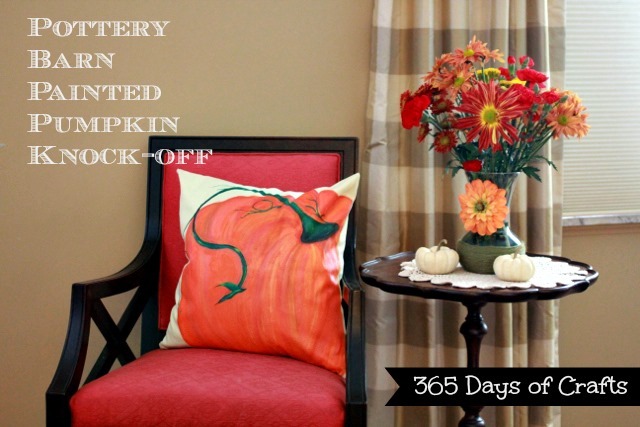 This Pumpkin Knock-Off Pillow from 365 Days of Crafts is pretty amazing. It looks like a store-bought pillow for a fraction of the cost. 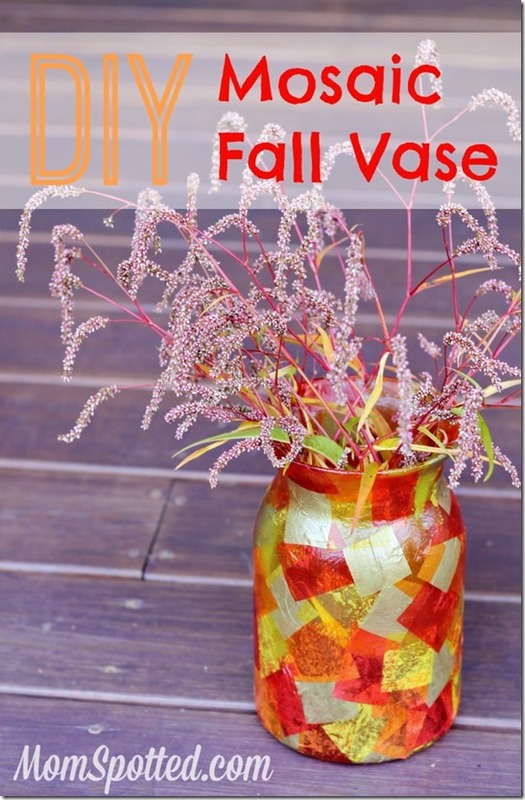 This DIY Mosaic Fall Vase from Mom Spotted looks like a million bucks, but it’s made with an inexpensive vase and tissue paper! I could totally make that! 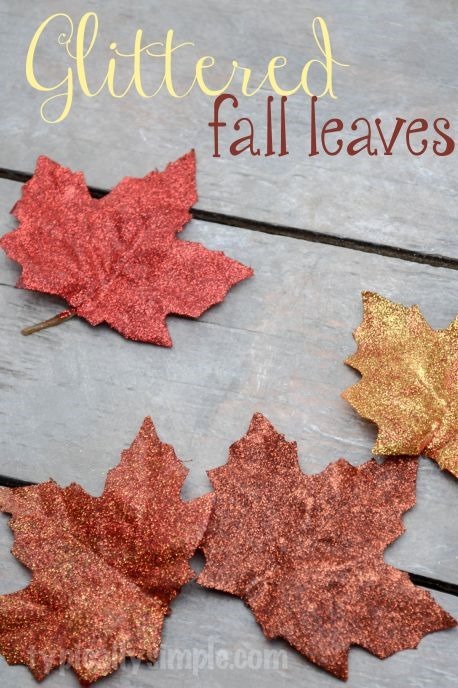 So, which one of these beautiful DIY Fall décor crafts will you start with? Tell me in the comments! I like the wreath and the vase best. All are colorful. Thank you for the ideas. 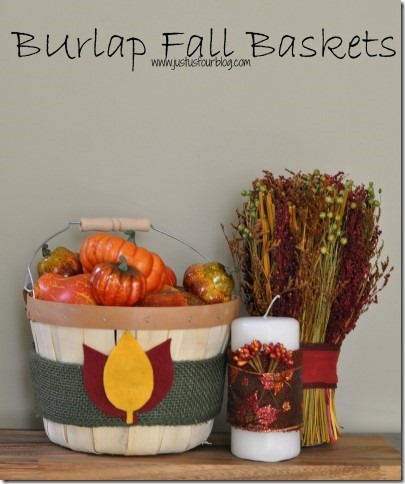 I have been trying to find something to make for my home this fall. I love the leaves! 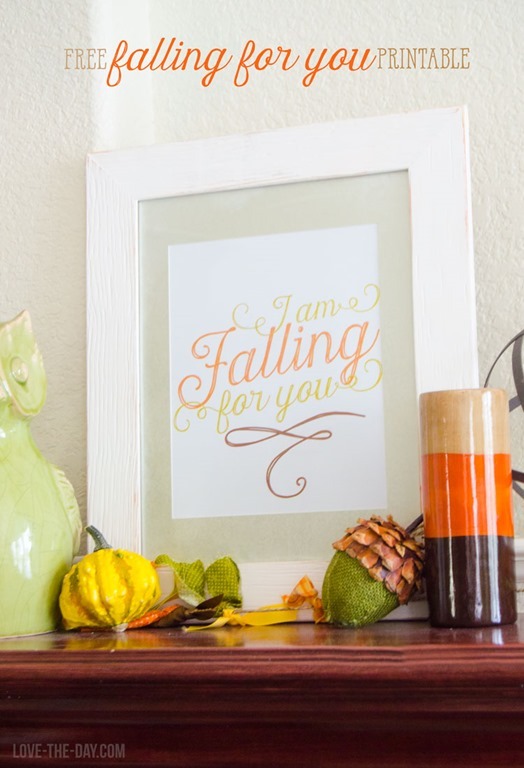 Fall makes the best crafting. Thank you! Have fun decorating with your daughter! 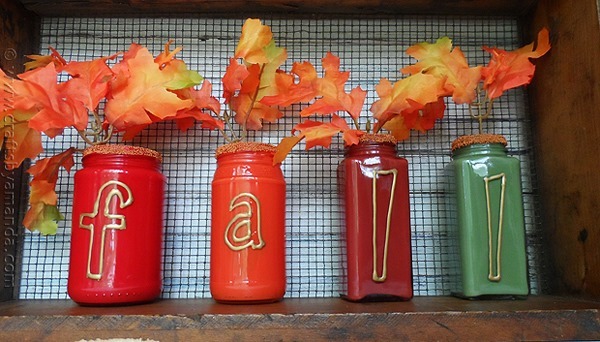 You have so many beautiful crafts here to do, I really love what you did with the jars and those sparkly leaves are gorgeous!